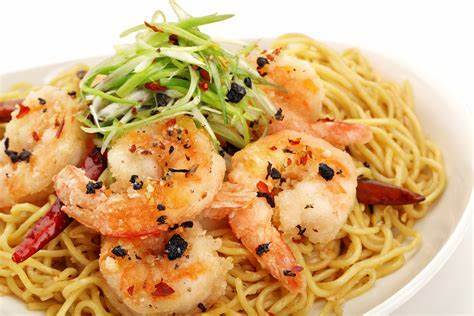 Enjoy free Long Life Noodles & Prawns or Shrimp Pad Thai with any entree purchase at P.F. Chang’s for Reward Members, every Friday through 4/19! Must log in to get reward.